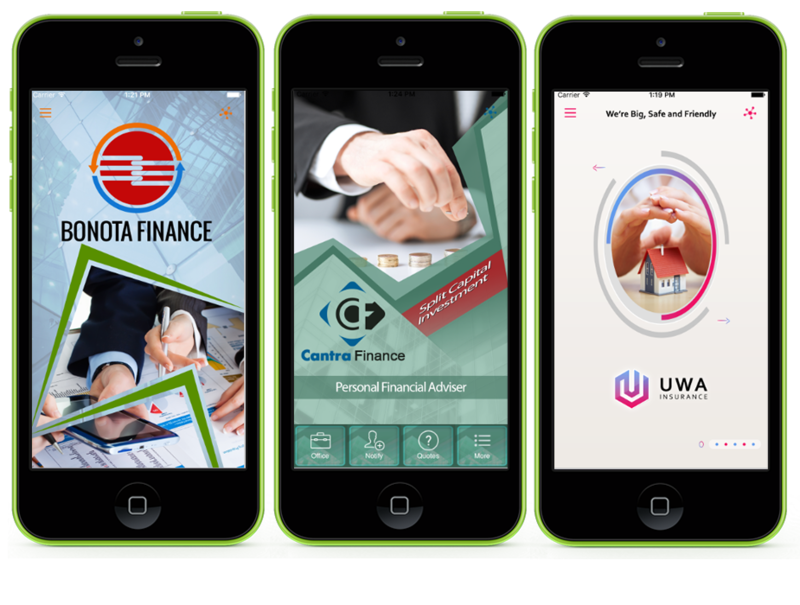 The presentation below highlights different Apps by industry or market segment. To stop the images from scrolling just hover your mouse inside the presentation. This browser based simulator will allow you to explore apps for different industry segments. 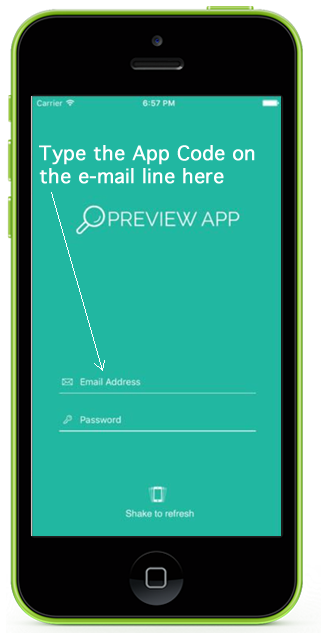 Simply note the App Code which is listed direcly under the image of the App and input the code into the e-mail field of the app simulator as demonstrated by the image on the left. Click the Preview Button like the one below to open a new browser window to use the app simulator. Simply use your browsers back button to return. 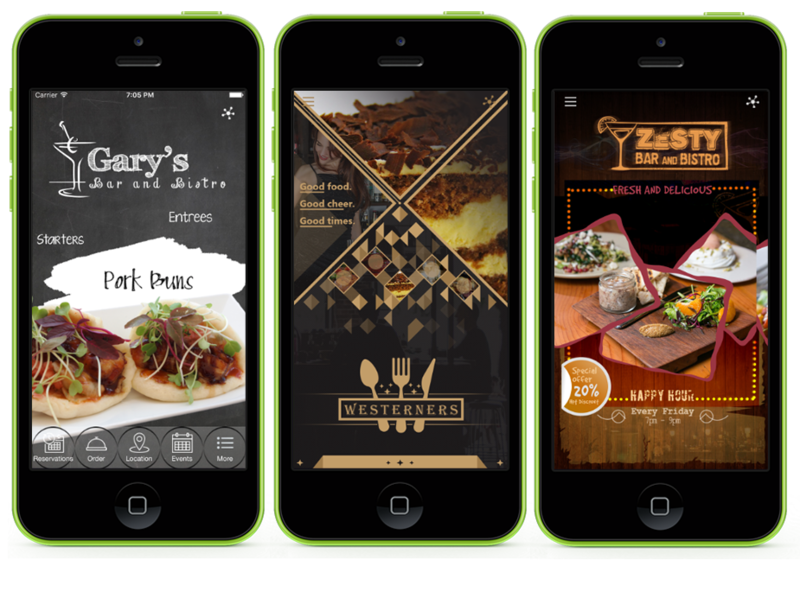 Check out these cool food and dining apps. 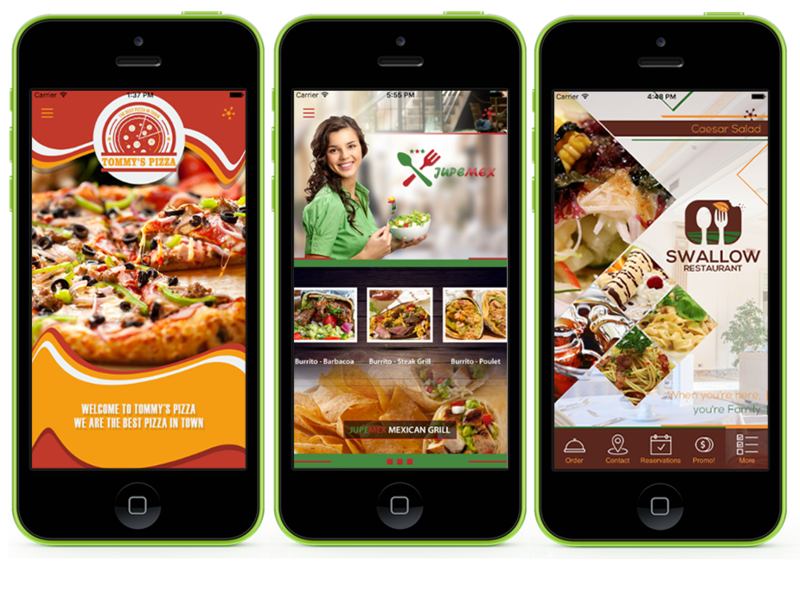 Ideal for restaurants, fast food, ordering and delivery options and much more. 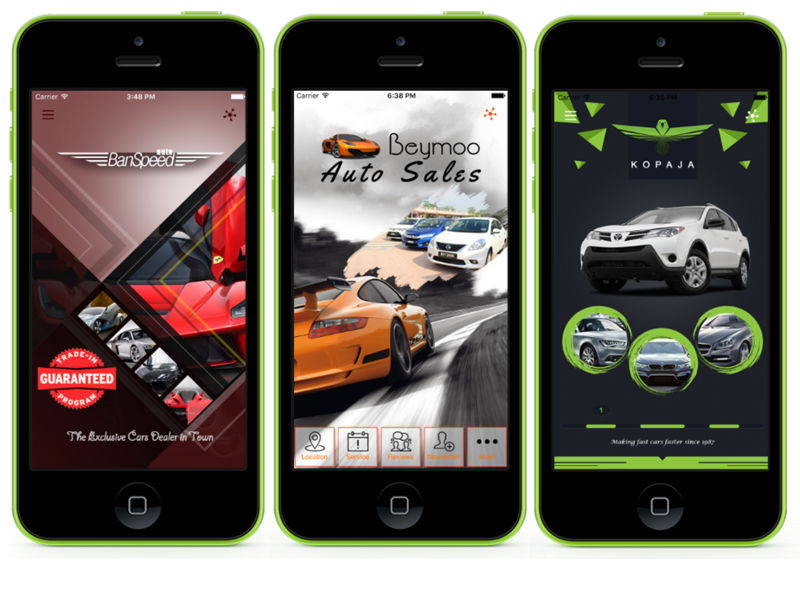 Check out these awsome apps built for the automotive industry. 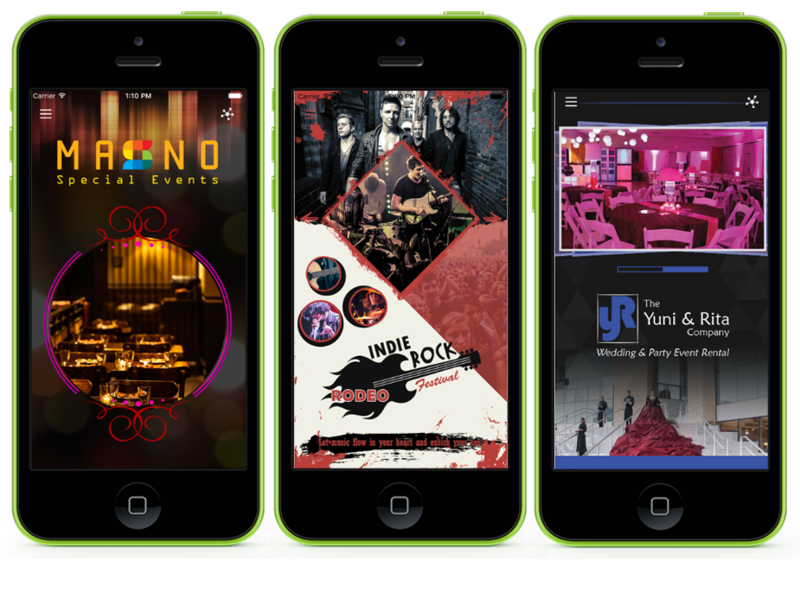 These apps demonstrate the features that bars and pubs provide for their clients. 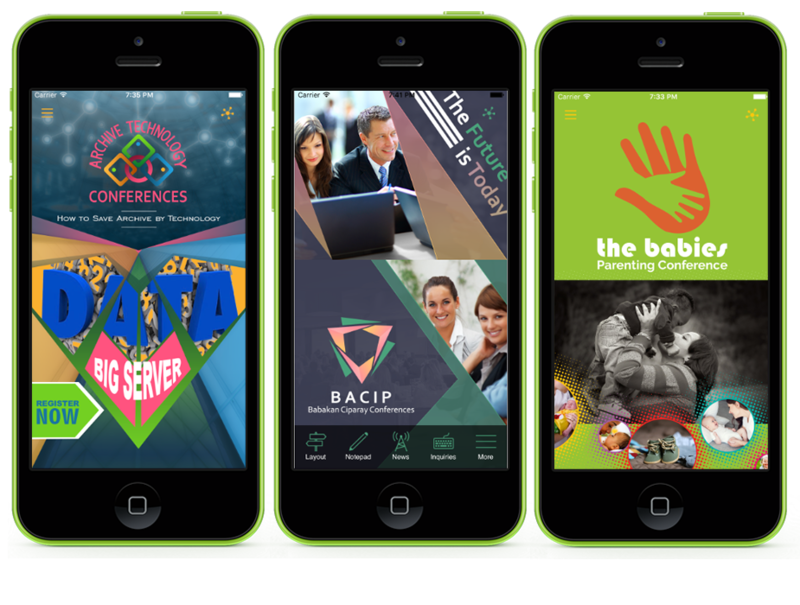 Check out these apps for conferences. Great examples for the Finance industry. 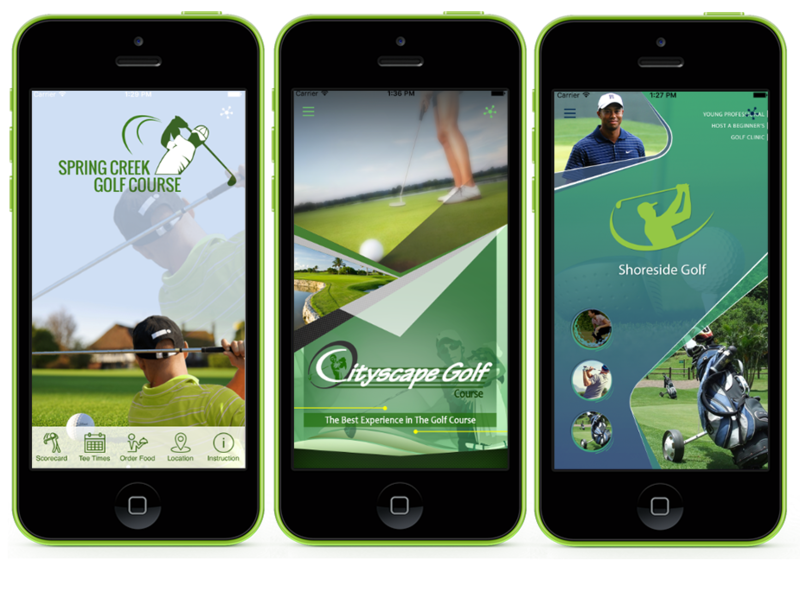 Check out these apps for Golf Courses. 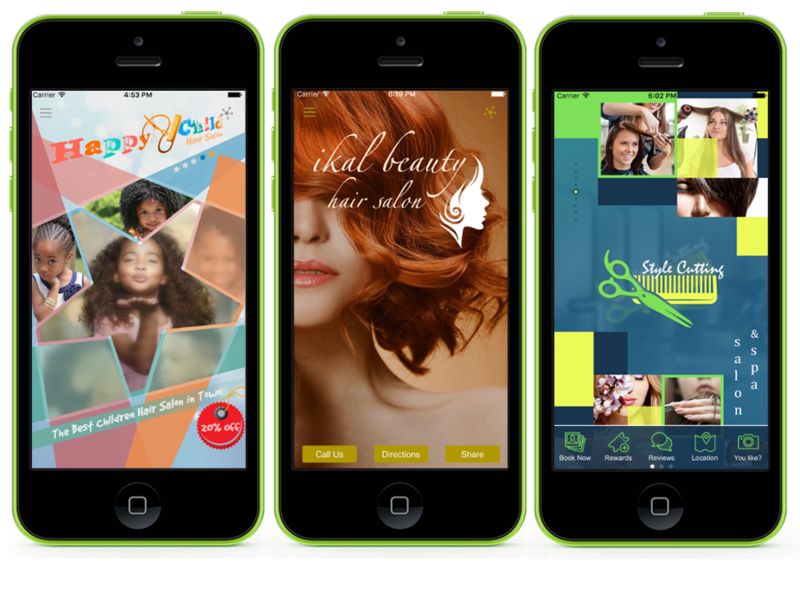 Check out these apps for Hair Salons. 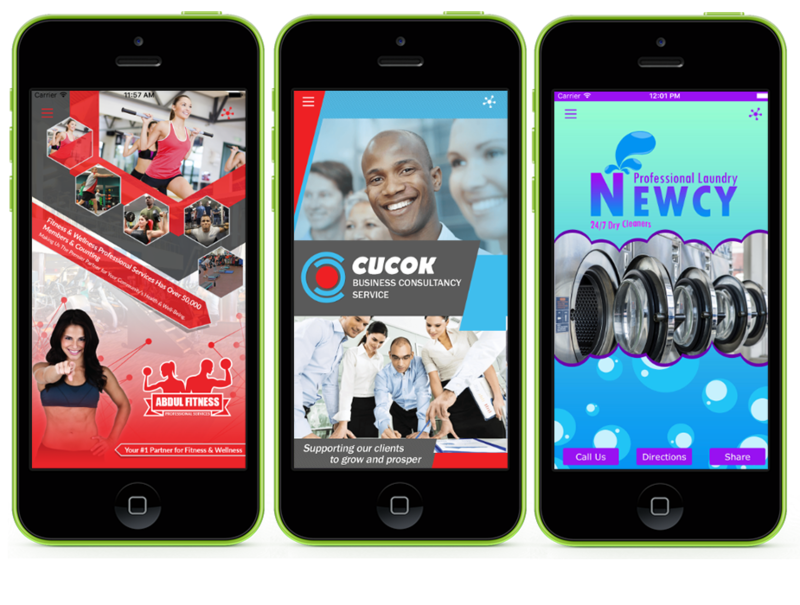 Check out these apps for Health and Fitness. 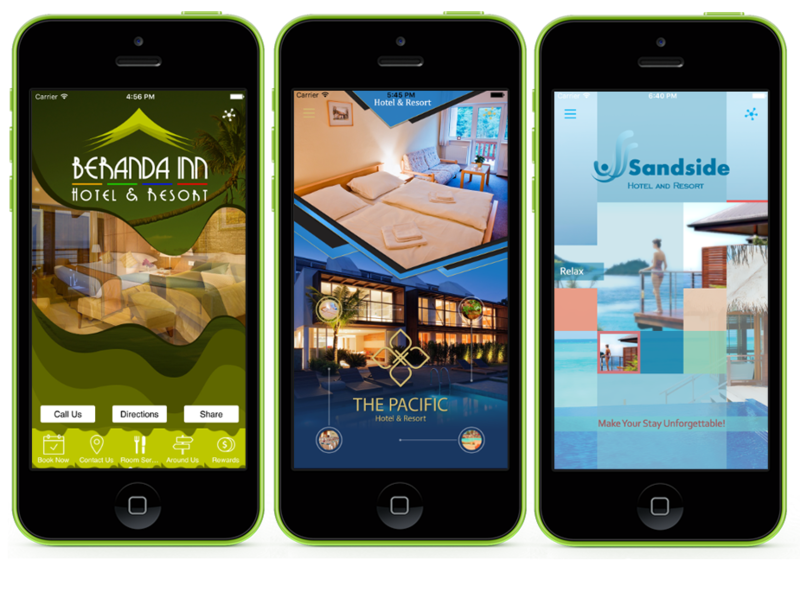 Check out these apps for the Hospitality Industry. 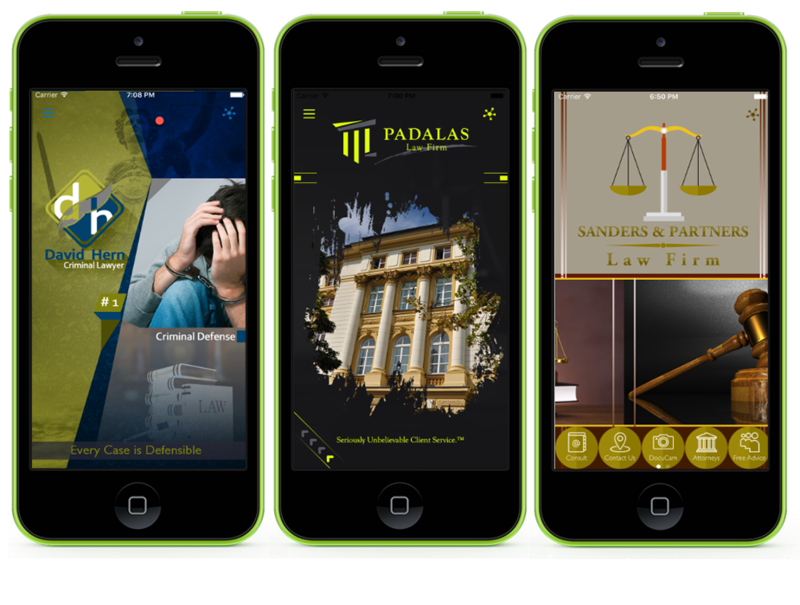 Check out these apps for Legal Services. 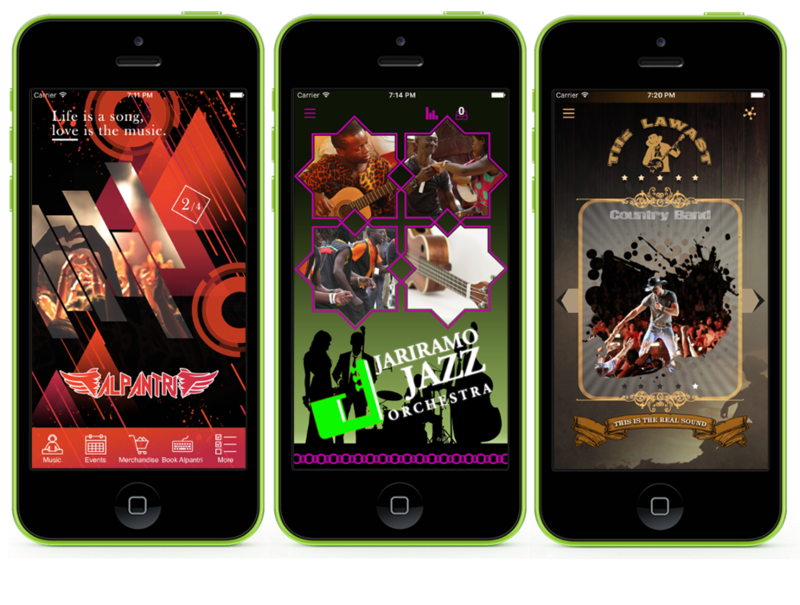 Check out these cool Band Apps. 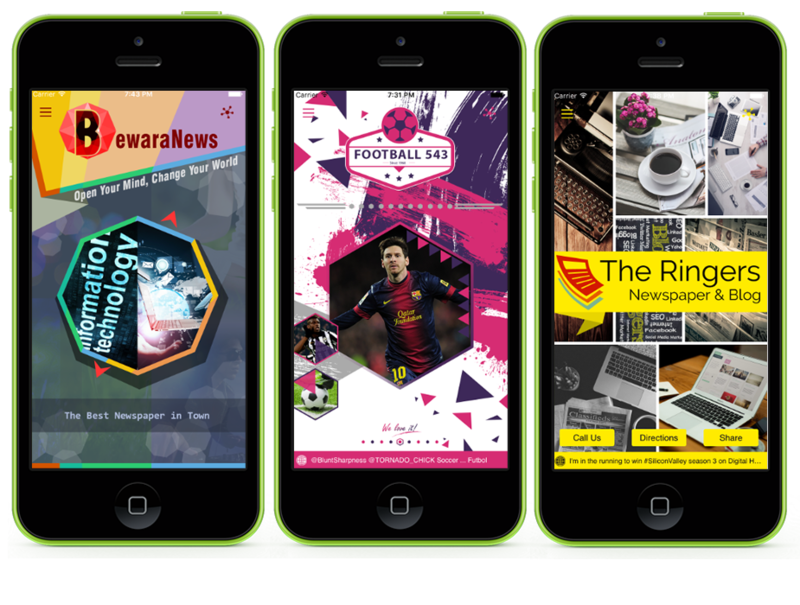 These apps demonstrate the features that news papers offer their clients. 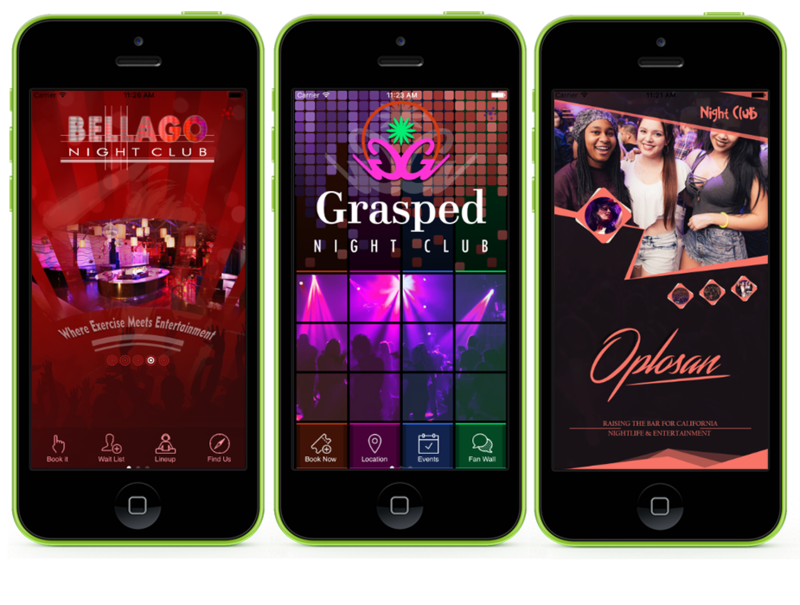 These apps demonstrate the features that night clubs offer their clients. These apps demonstrate the features that Non-Profits offer their clients and funders. 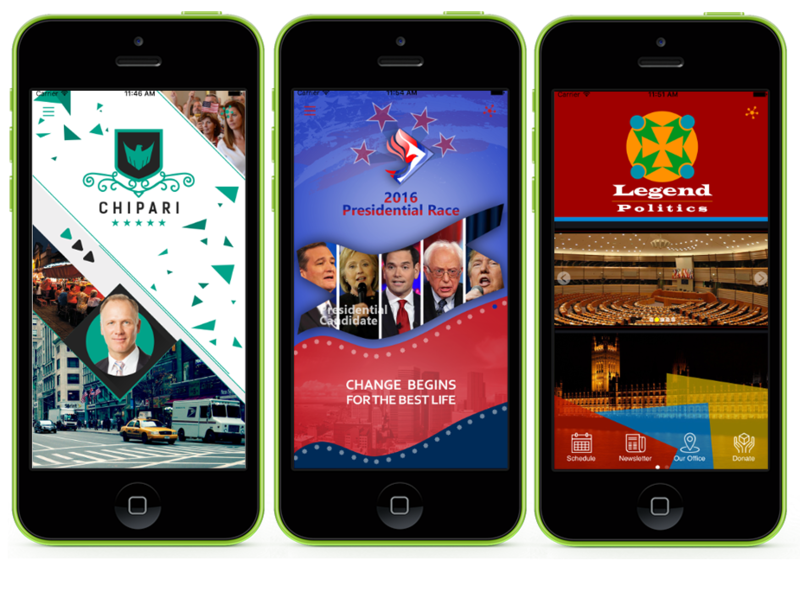 These apps demonstrate features for political apps. These apps demonstrate features for professional services apps. 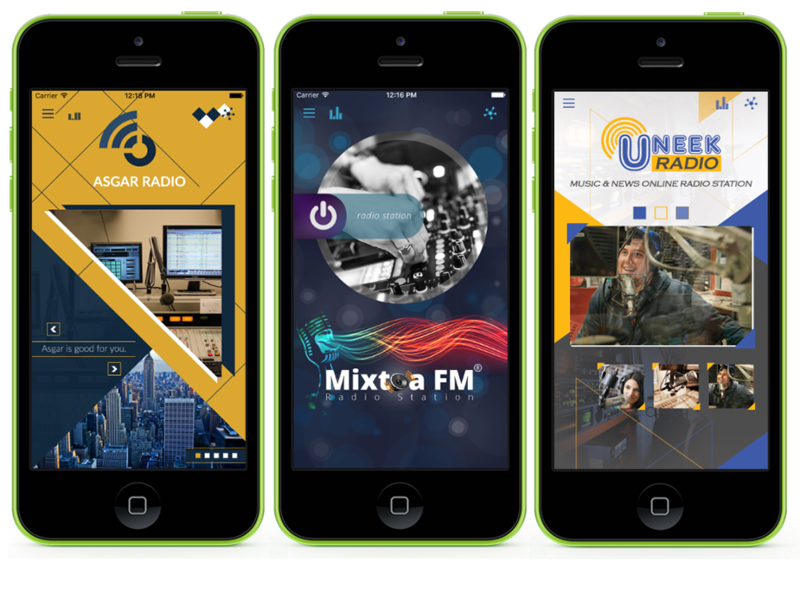 These apps demonstrate features for Radio and TV. 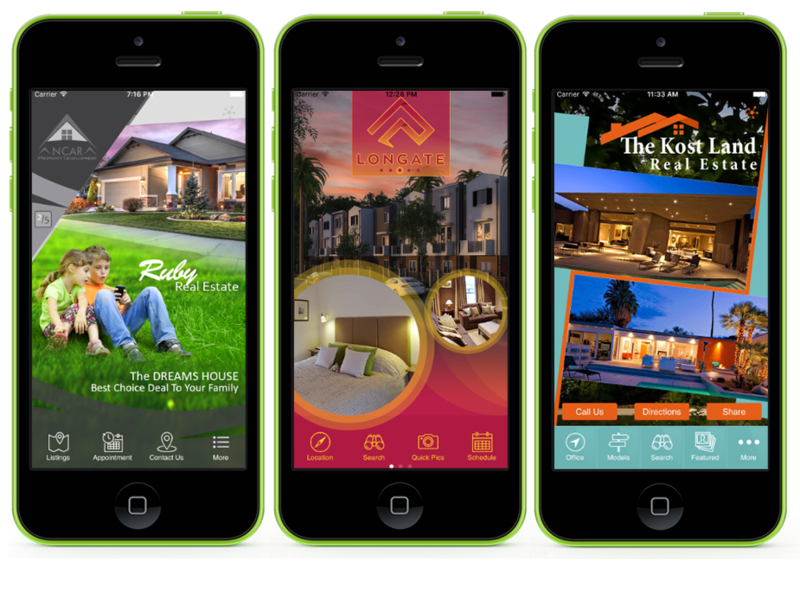 These apps demonstrate features for the Real Estate Industry. 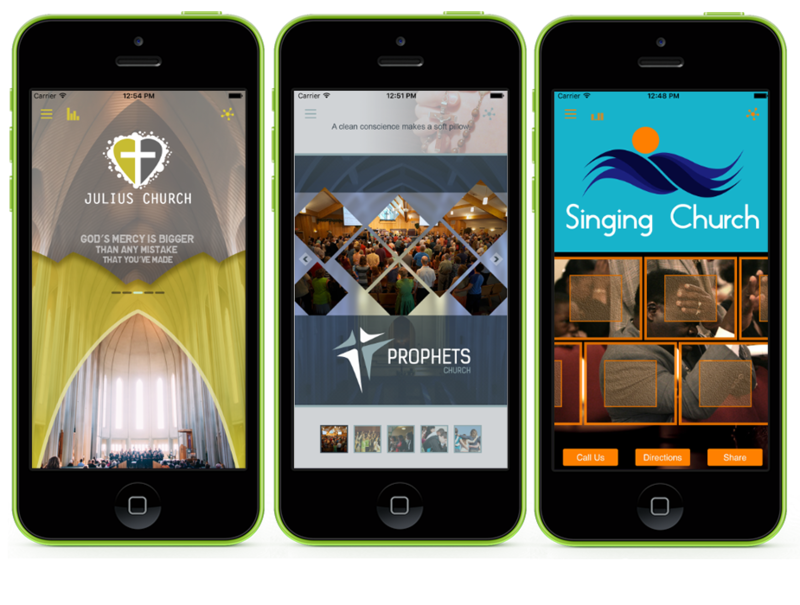 These apps demonstrate features for Religious Services. 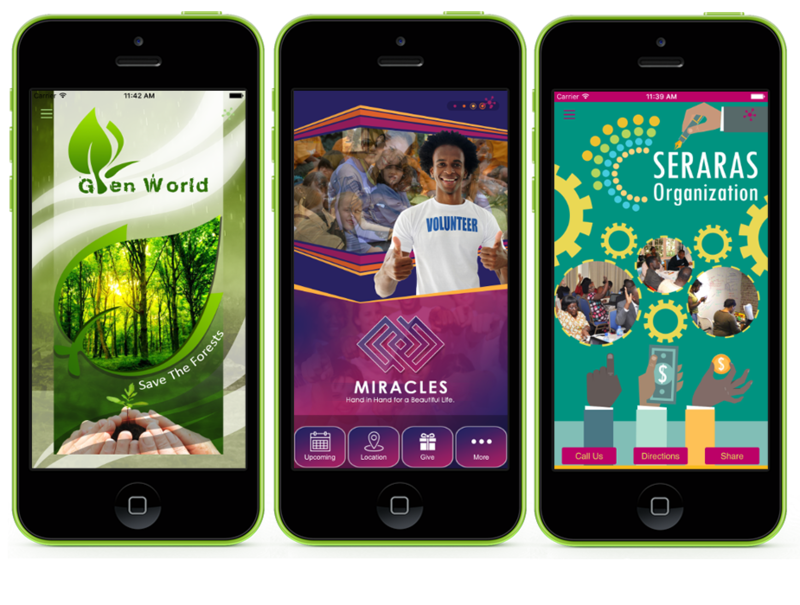 These apps demonstrate features for Events. 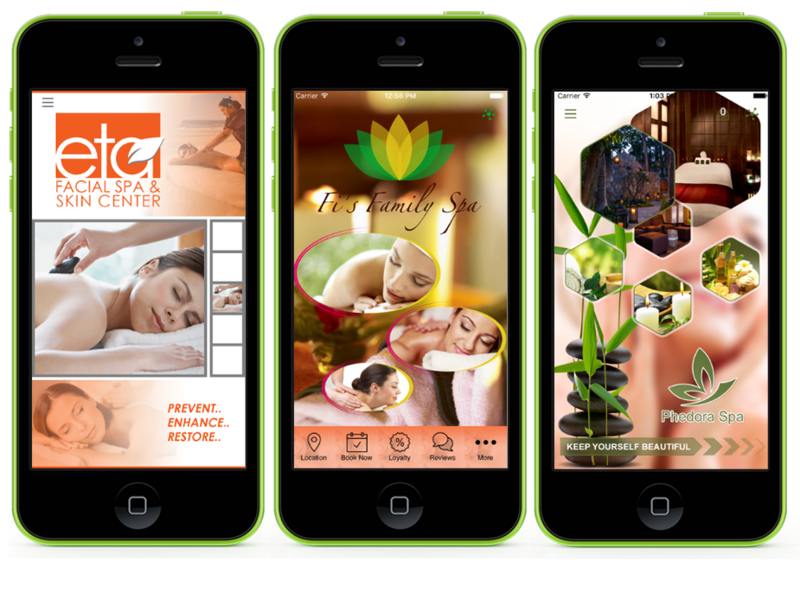 These apps demonstrate features for SPAs. 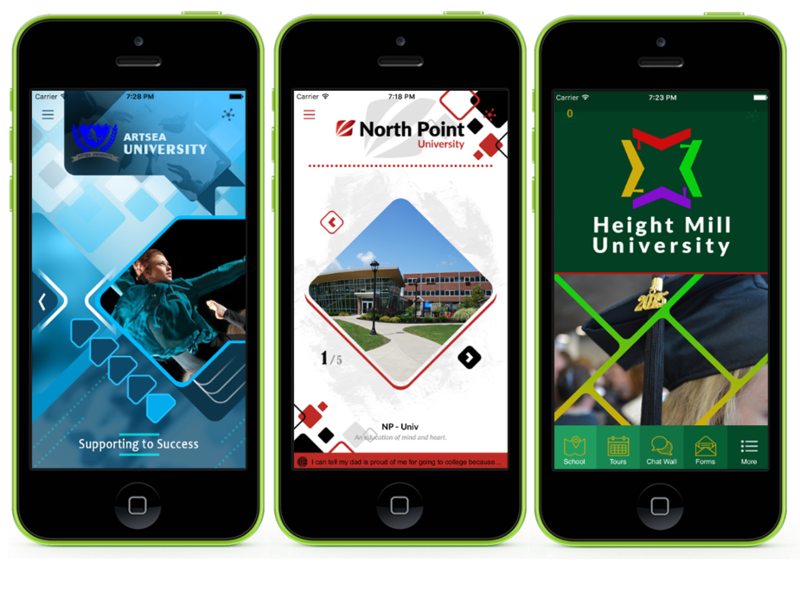 Check out these apps for Educational Application.